Thanks we had a blast last yr loved the cottage and beach and so close to everything! 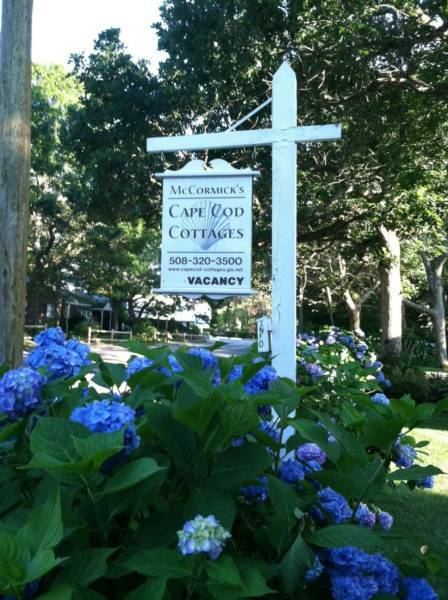 Our extended family just spent a week on the cape and rented all four cottages for the 12 of us. 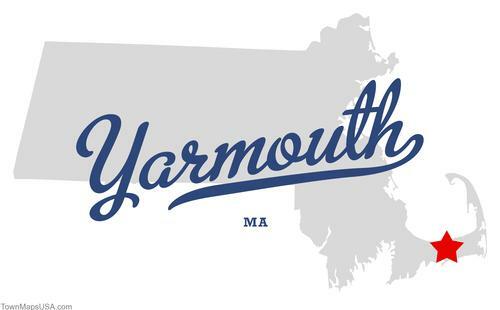 I could not have imagined a better place to stay. The photos do not do the property justice! The grounds are meticulously maintained, and there is plenty of sun and shade, whichever you want. The setup is absolutely perfect for extended families - the privacy of your own cottage but with a covered pavilion area that is perfect to congregate at. 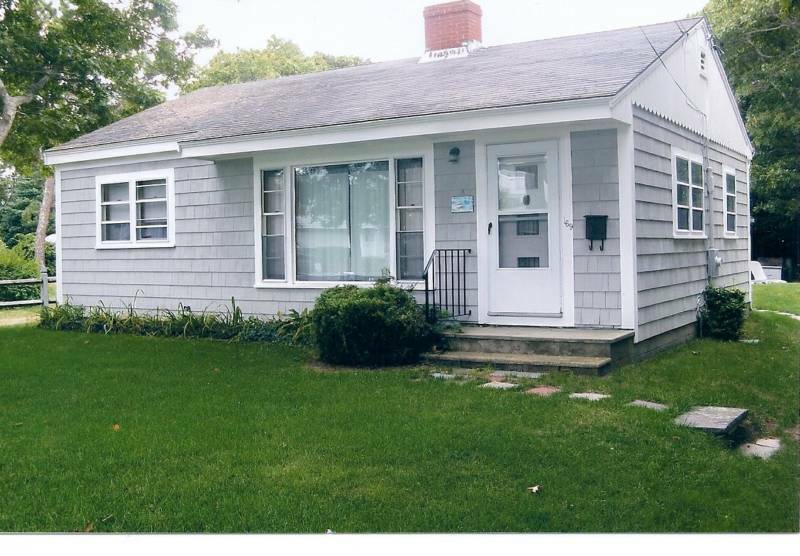 The location is a short 1000 foot walk to about a mile of Yarmouth beaches and very convenient to many restaurants and attractions. Finally, the proprietor, Bill, goes out of his way to make you feel comfortable and has many great ideas of places to go and things to do. 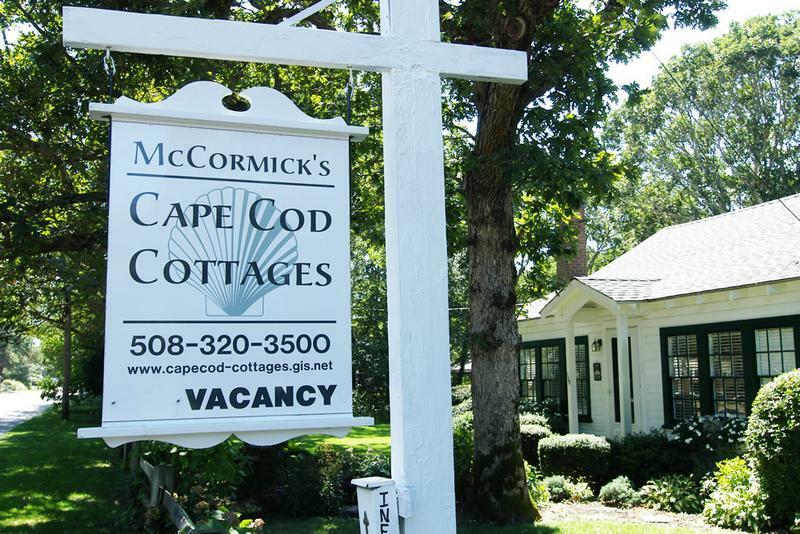 I highly recommend McCormick's Cape Cod Cottages, especially if you want to vacation with friends or extended family members. We are already picking a week for next summer!